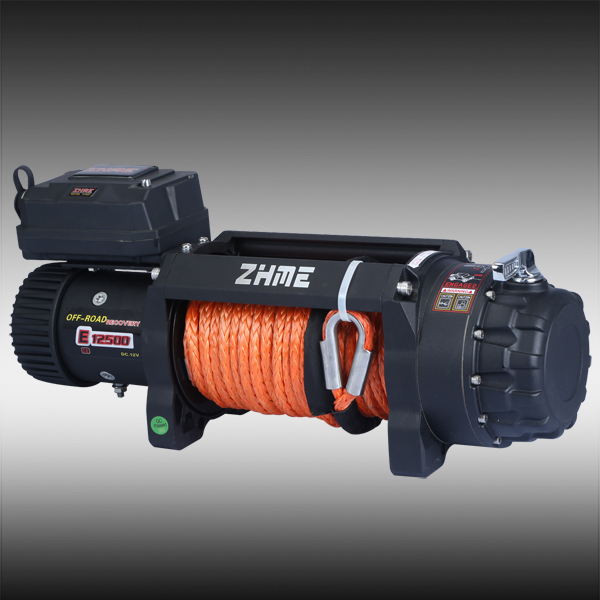 E12500S - Buy , , Product on Ningbo Zhonghuang Machine & Electrics Co.,Ltd. 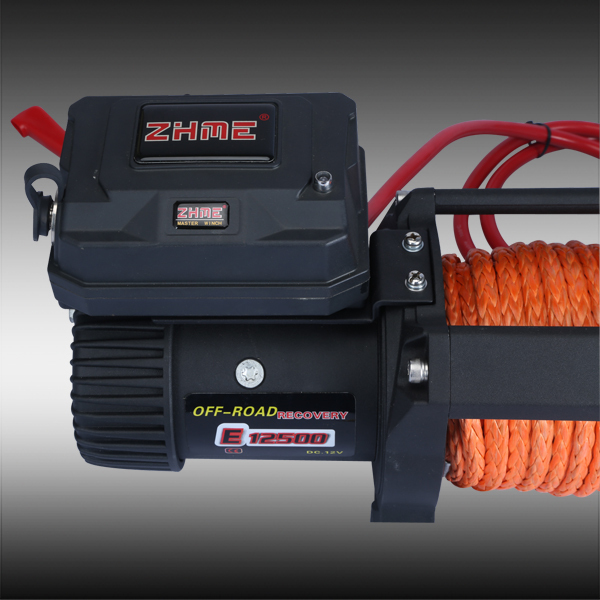 Genuine revolutionary innovation waterproof winches completely sealed， heavy duty pulling, really perfect winch for serious off-roader. Suit for heavy trucks , suvs and jeeps. 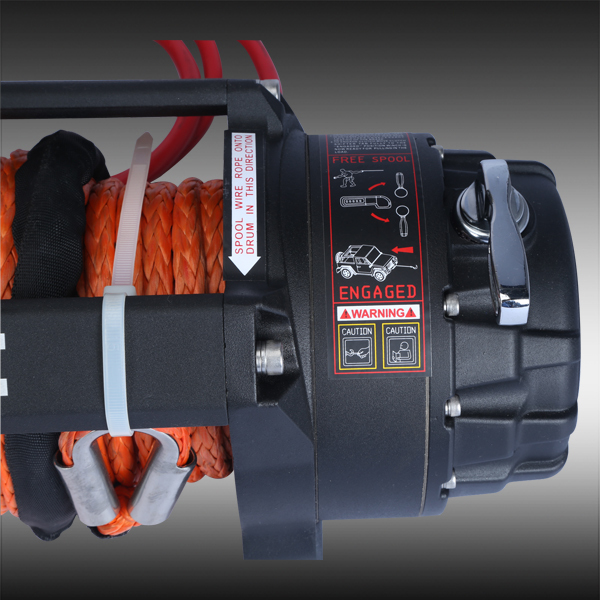 ● All sealed high performance motor delivers superior torque output and faster line speed. ● The brand new heavy – duty sealed contactor with silver alloy contacts allows higher duty cycle. 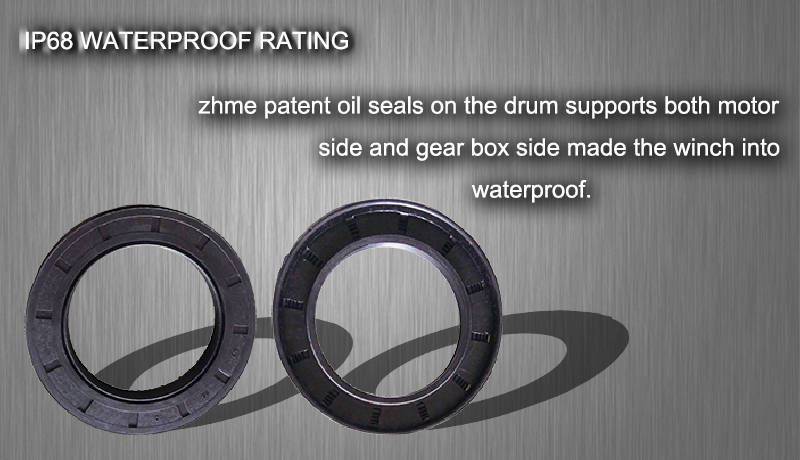 ● ZHME patented oil seals with double lips fixed on drum supports for waterproof. ● Automatic full load brake. ● Oversized tie rods strut for maximum strength. Laser your logos freely. 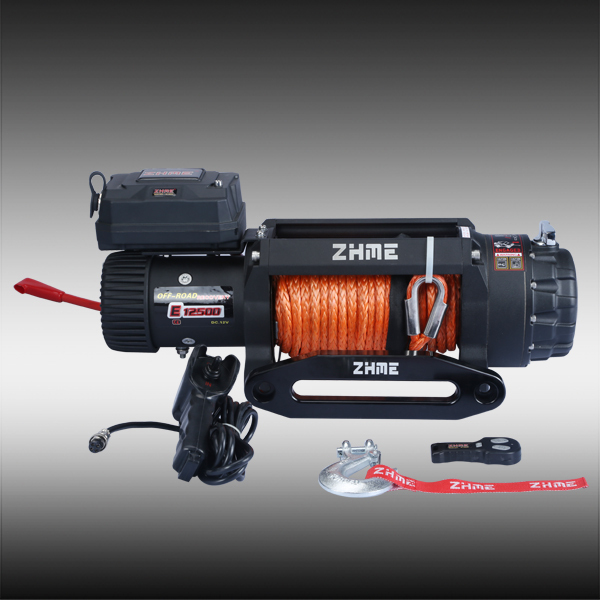 ● Aluminum alloy clutch lever makes the operation easily. 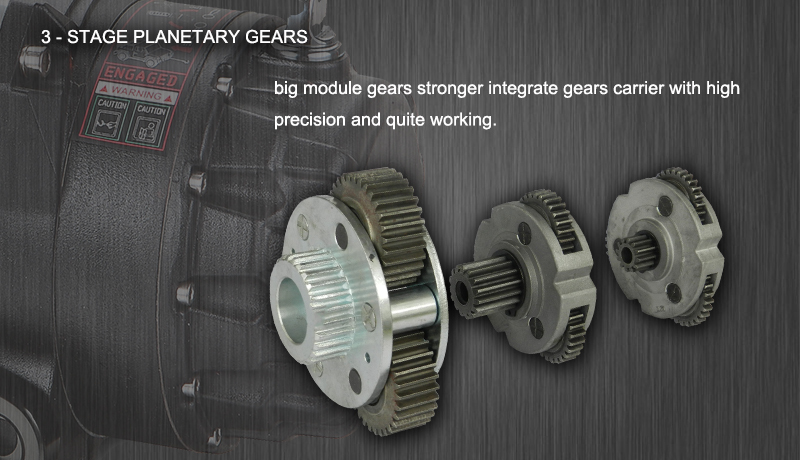 ● Revolutionary 3-stage Planetary Gear System for ultimate strength and quiet operation. Different gear ratio for options. 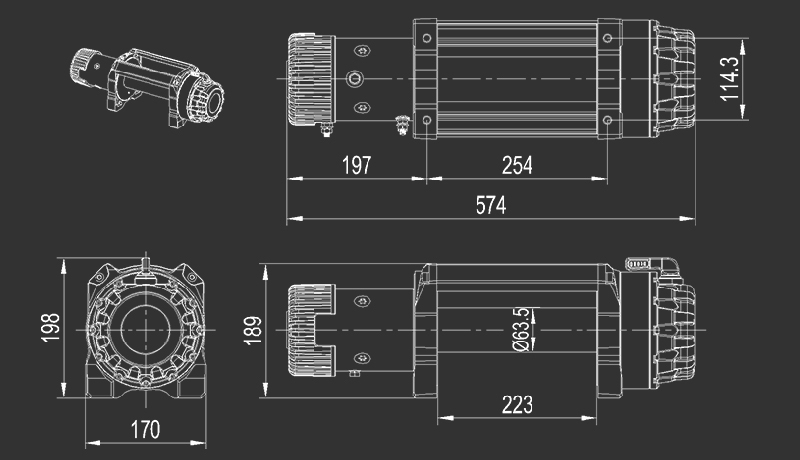 ● Steel bushing prevents the gear box cover from grinding by end of driven shaft. ● Knurled drum special for synthetic rope.